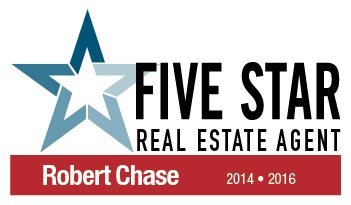 Bob Chase For Every Real Estate Reason! In today's challenging Denver real estate market, selecting the right real estate broker can make all the difference in the world. Whether you're planning on buying or selling, or you just have a question, call Bob. LIV Sotheby's International Realty is a licensed brokerage firm in Colorado.